There’s an infinite number of worthy causes and organizations eager to have volunteers, but if you’re just getting started, it can be difficult — even discouraging — to weed through all the options. Luckily, many sites and platforms can help you find the best volunteer opportunities that fit your interests and skills. From Catchafire, which helps busy professionals apply their skills to volunteer work, to DoSomething, which helps young people take meaningful action based on their passions and time preferences, you’re bound to find volunteer work among the eight resources we’ve rounded up below. This list isn’t exhaustive, and doesn’t include extended, government-sponsored volunteer opportunities such as AmeriCorps or the Peace Corps. But these resources will help you get started volunteering, and find local, convenient opportunities near you. 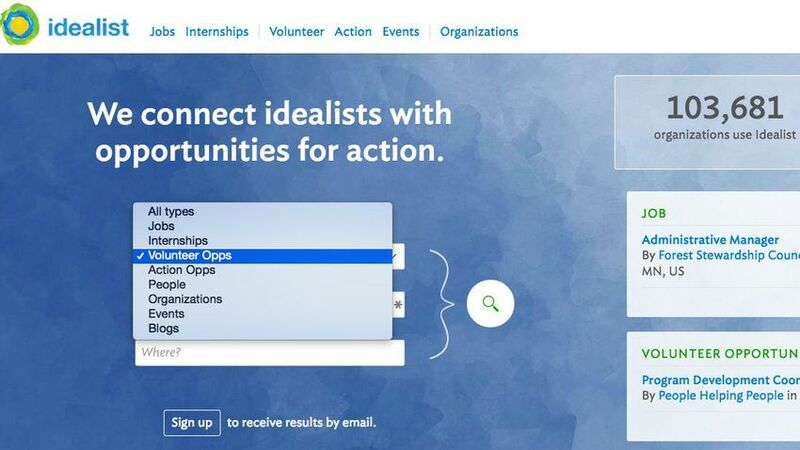 Idealist’s mission is to “close the gap between intention and action.” It’s a trusted source of volunteer opportunities around the world, which you can narrow down by time commitment, area of focus (youth, health, animals, etc.) and language. 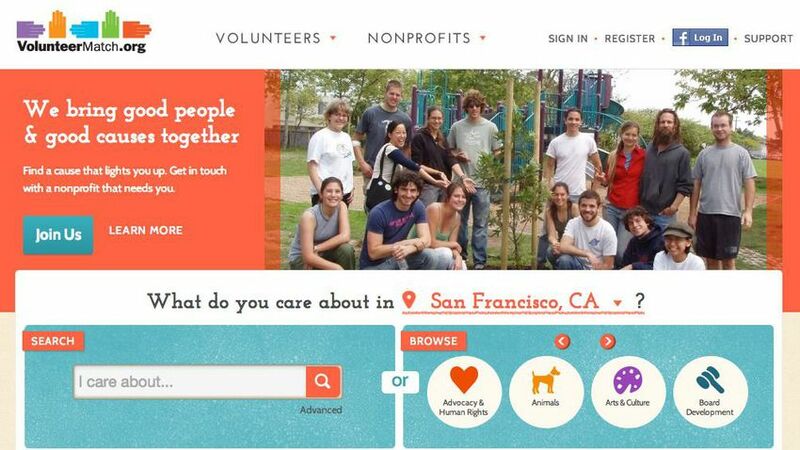 Search for both local and virtual volunteer work at VolunteerMatch.org. The platform’s nearly 30 categories include LGBT, People With Disabilities, Race & Ethnicity, and Arts & Culture. You can also search by organization, and read other volunteers’ stories. Catchafire knows you might be a busy, working professional. 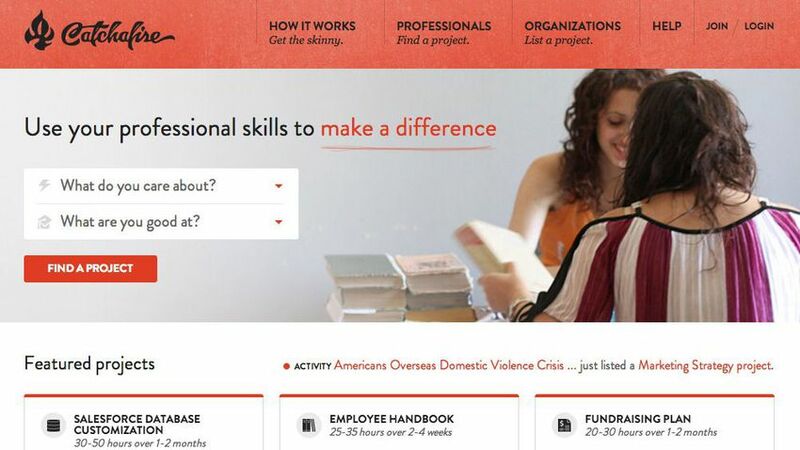 If you’re looking to use the same skills you’ve acquired on the job to help good causes, this site lets you do just that, asking what you’re interested in and what you’re good at. Search open projects, apply and interview in a way that’s convenient for you. 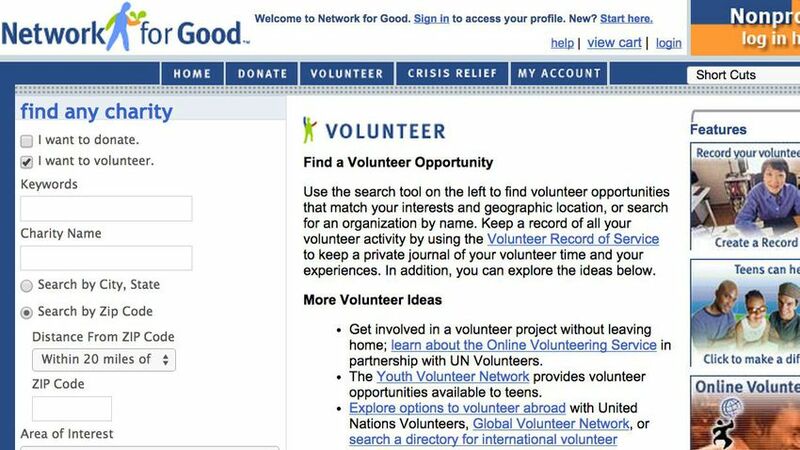 Network for Good lets you search volunteer opportunities by keyword, specific charity names and area of interest. You can also check off special needs or requirements, such as if you’re a teen or senior, or you’d like to volunteer in a large group. This isn’t voluntourism, though – you’ll be working toward long-term impact in a developing country, and you’ll need to cover the costs yourself. 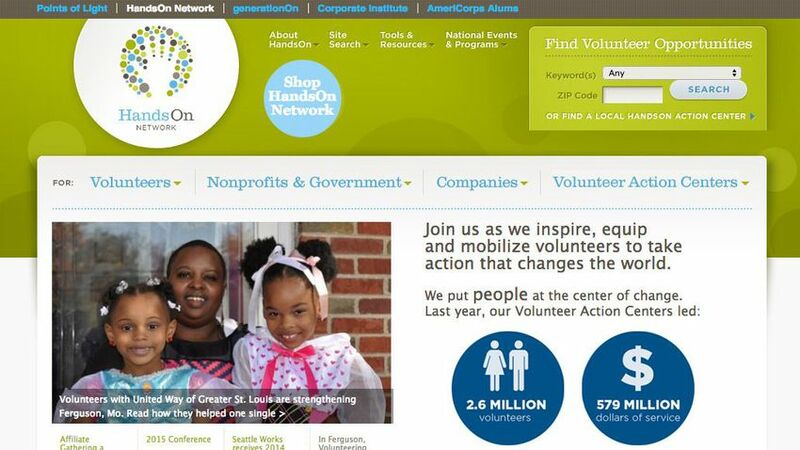 DoSomething is one of the leading organizations for youth and social change. 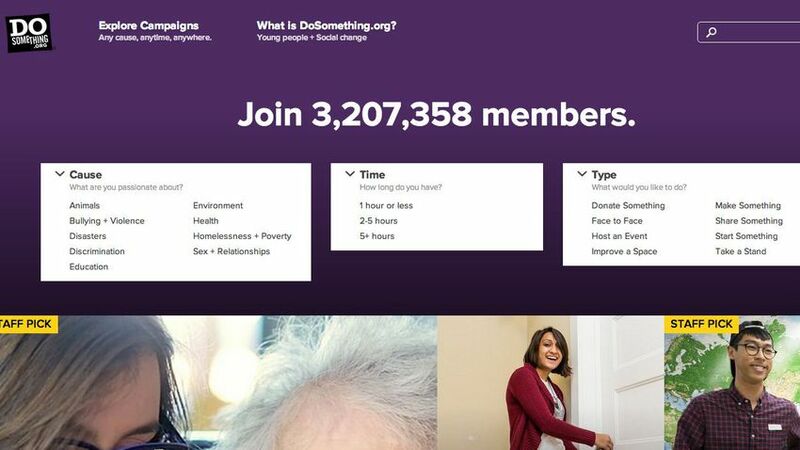 With more than 3.2 members, DoSomething helps young people, well, do something. Choose a cause, a time commitment and the type of work you’d like to do, whether it’s face-to-face, hosting an event or taking a stand.